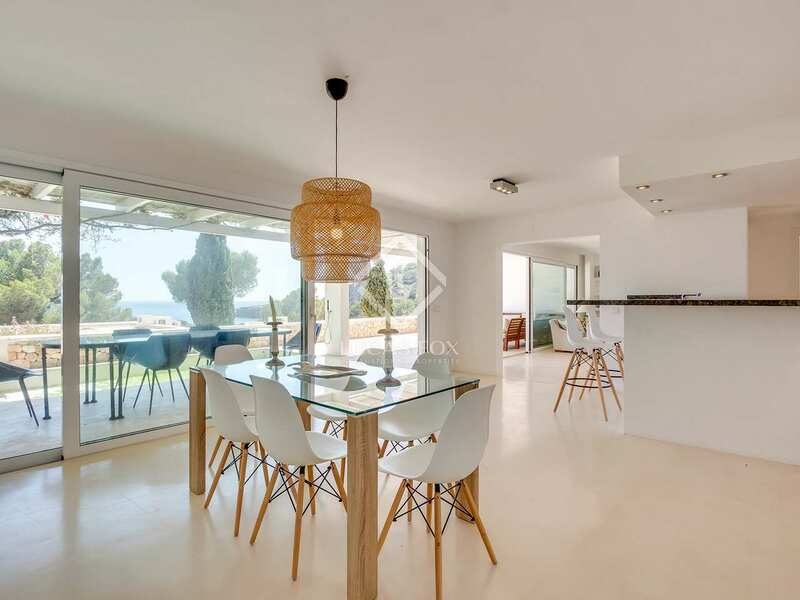 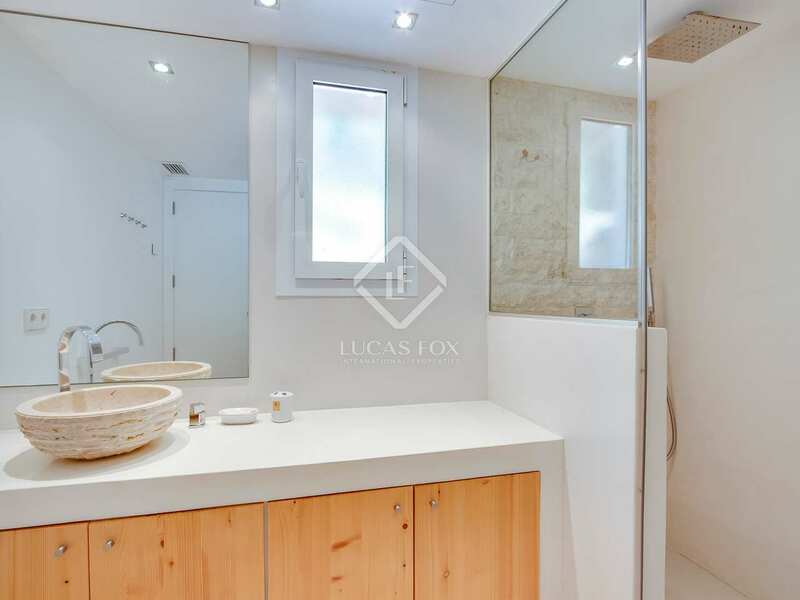 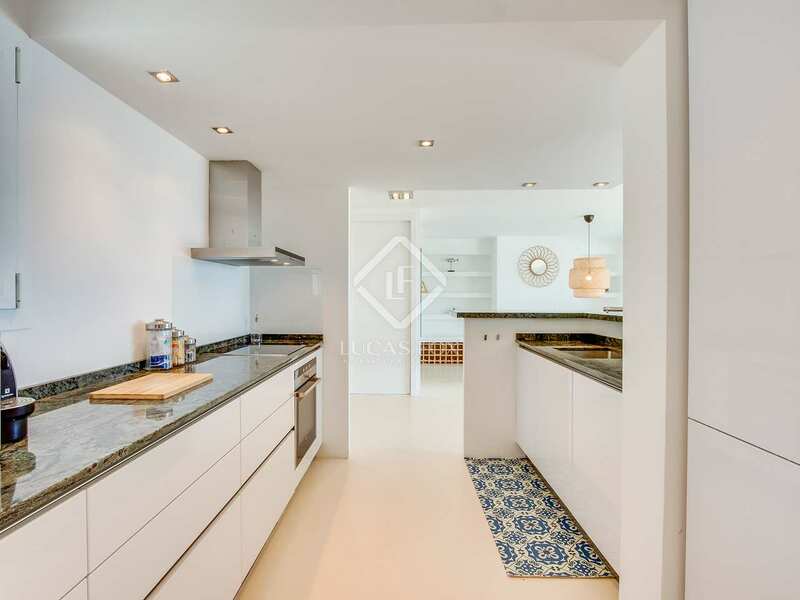 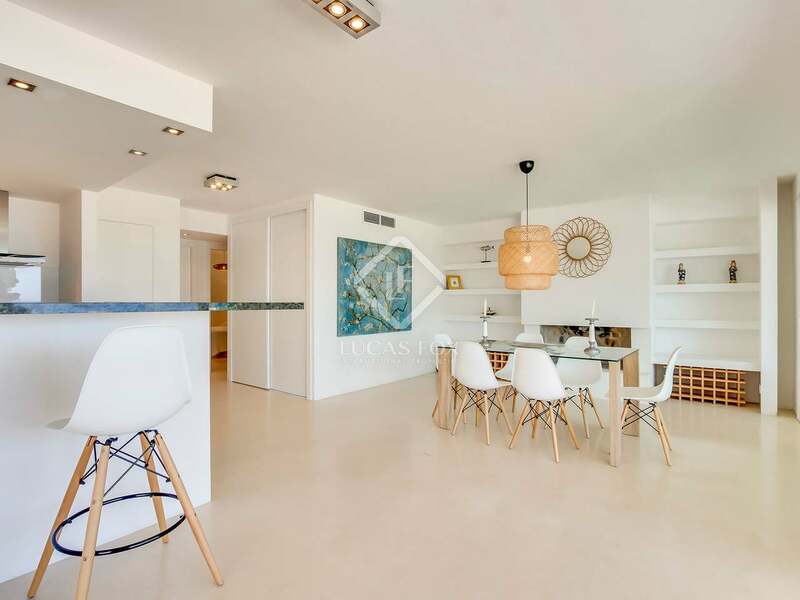 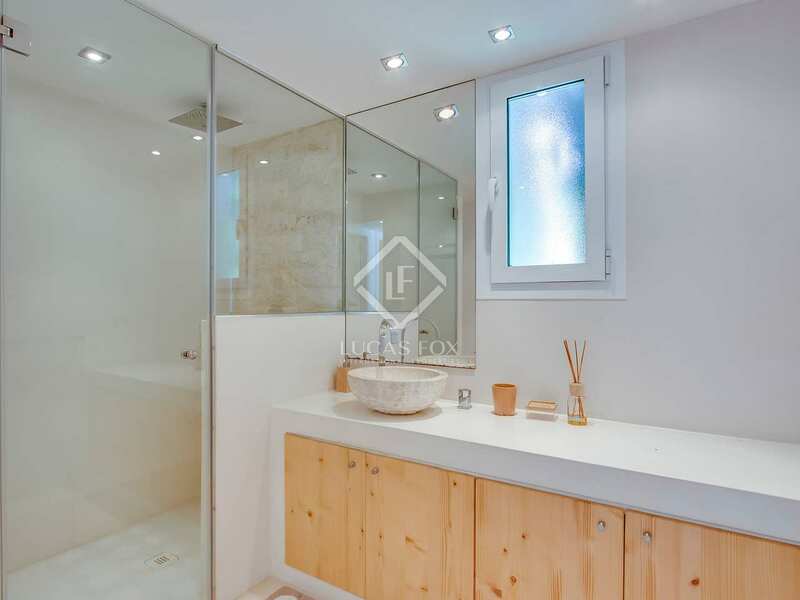 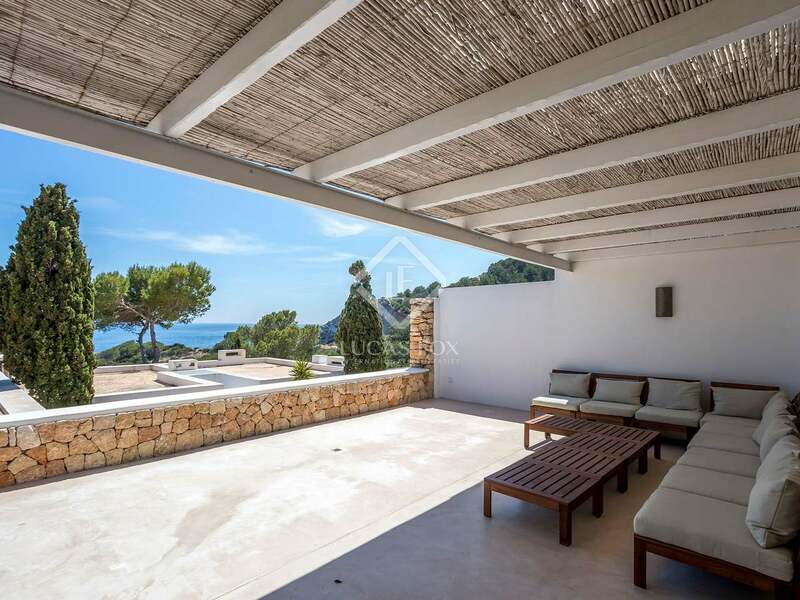 This 135 m² house with a 73 m² terrace and an 18 m² private pool enjoys a superb location within the upmarket Roca Llisa neighbourhood, just 100 metres from the sea. 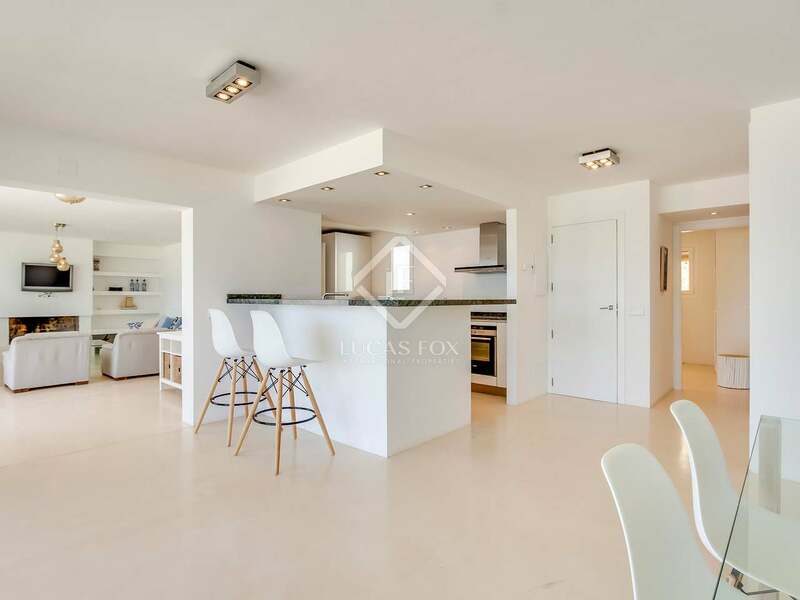 The layout offers an open plan living area with a fireplace, a large dining area and a kitchen which is equipped with an oven, dishwasher, washing machine, dryer and 2 fridges. 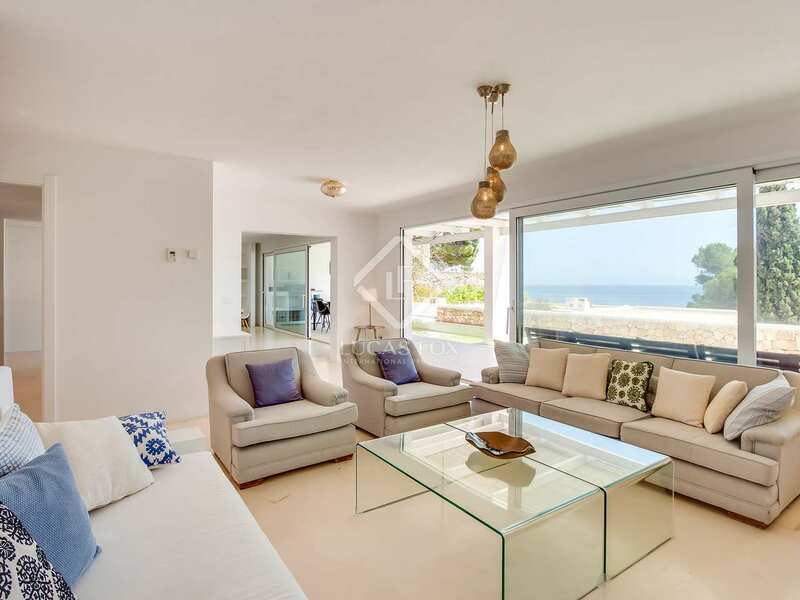 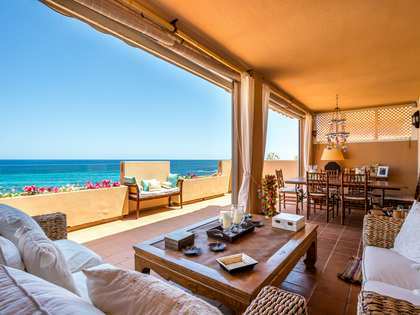 The living area enjoys beautiful sea views and access to the terrace, pool and barbecue area via large glass patio doors. 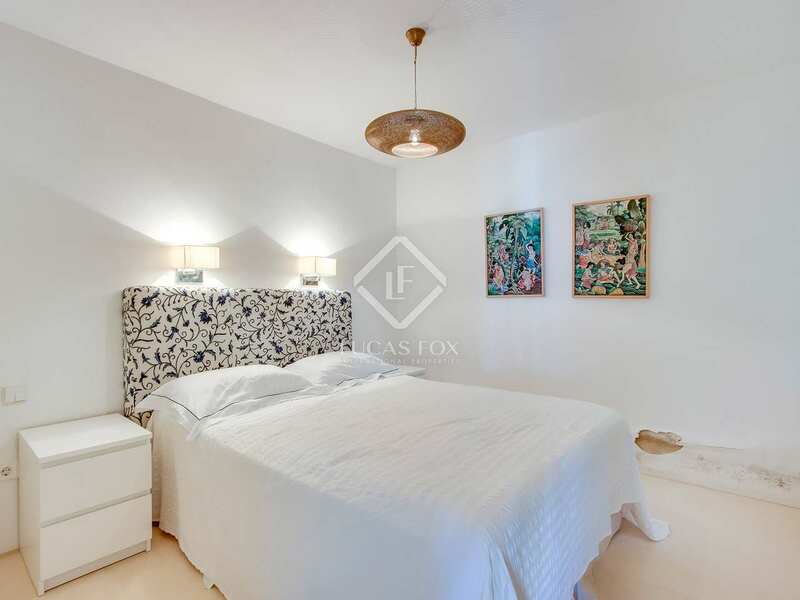 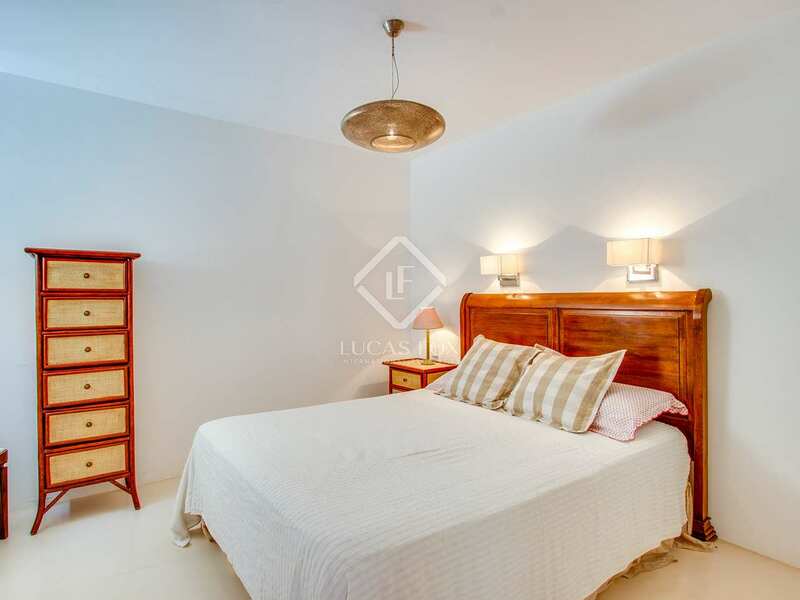 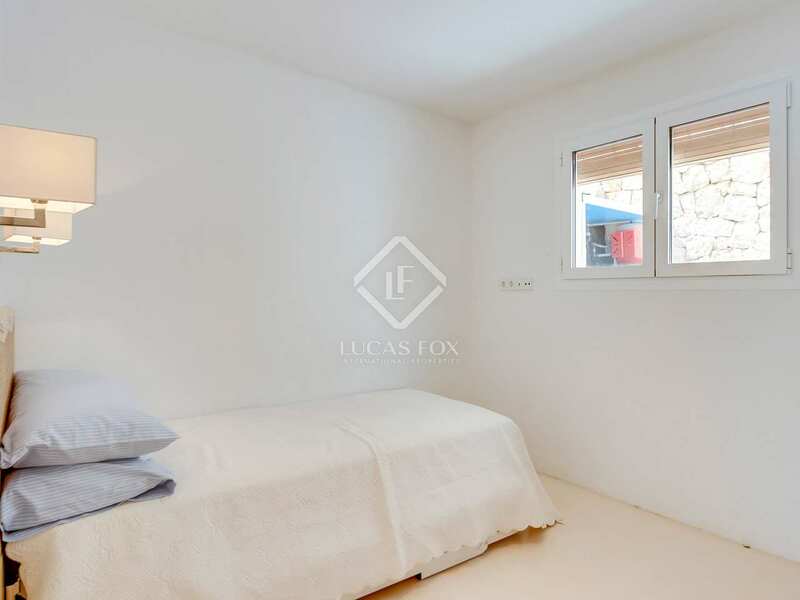 The property has 4 spacious double bedrooms and 2 shared bathrooms. 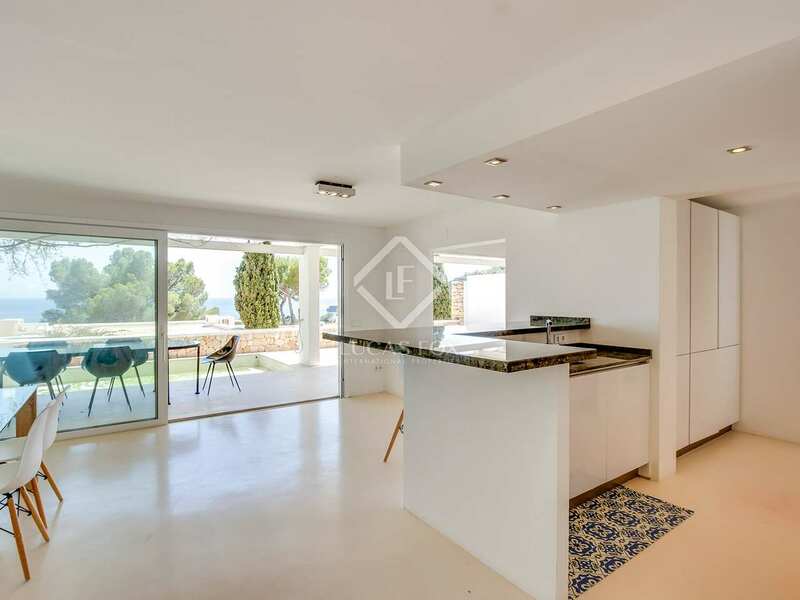 Additional features of this property include air conditioning, a water softening system and solar panels. 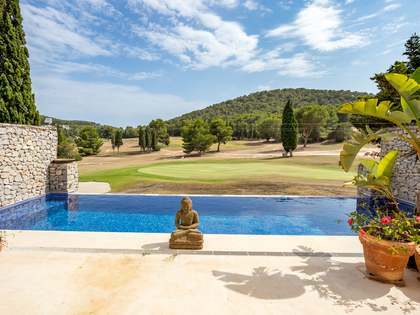 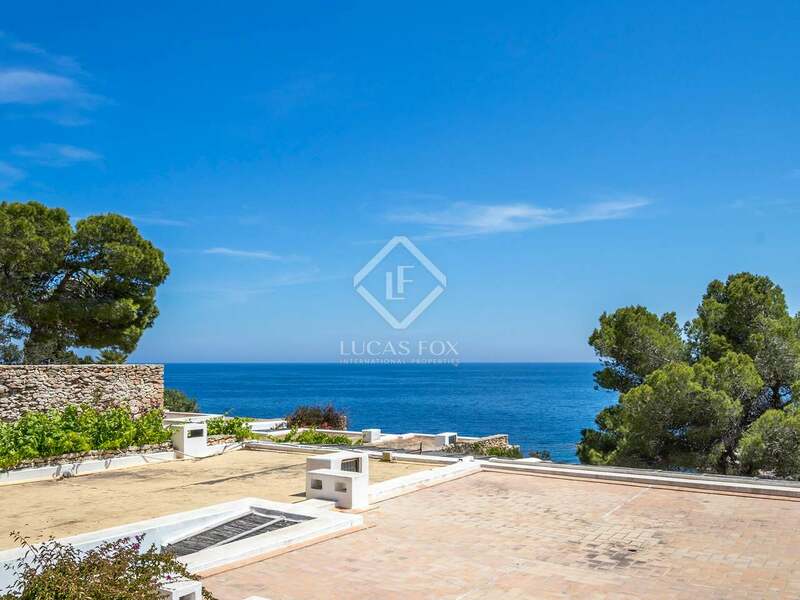 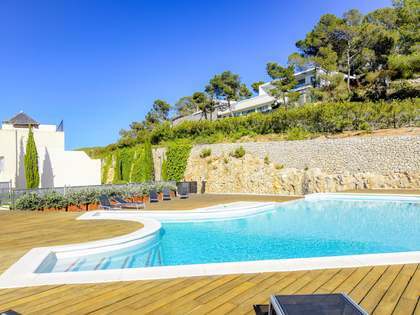 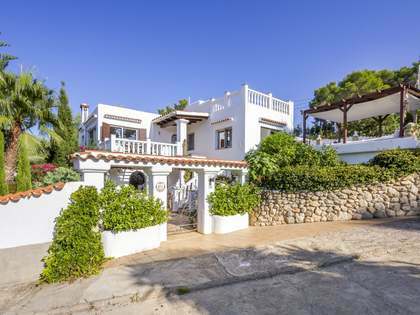 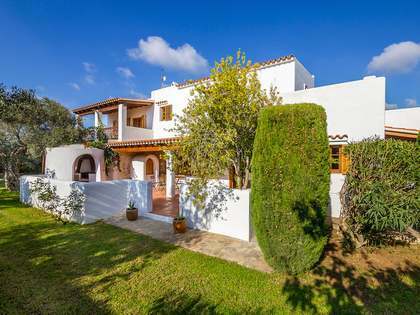 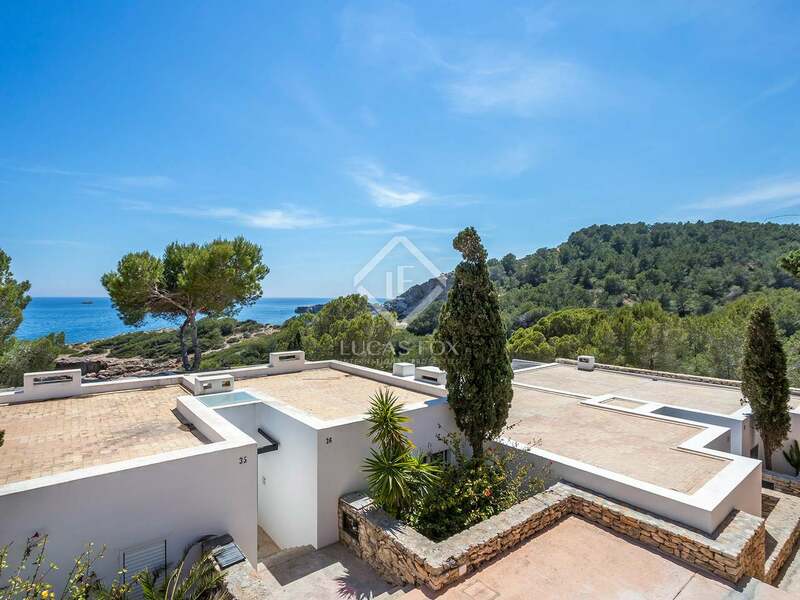 Contact us for further details of this excellent 4-bedroom property in Roca Llisa. 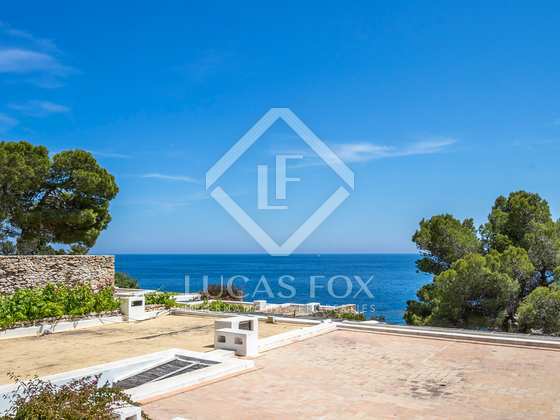 We find this house in the exclusive, private urbanisation of Roca Llisa, just 100 metres from the sea.